These Java tutorials were created by Skyler Goodell, a former student and mentor of Exploding Bacon who has now graduated and works in the field of computer programming. 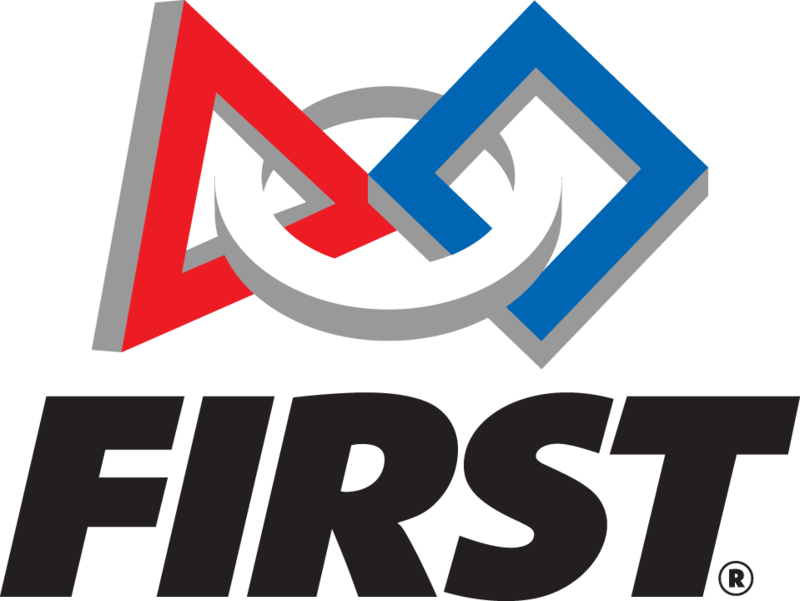 This series covers all of the tools that you will need to program your FRC robot! If you want to learn more about Java programming, you can head over to SimpliLearn and read about their Top 20 Online Resources to Learn Java Programming Faster and better.